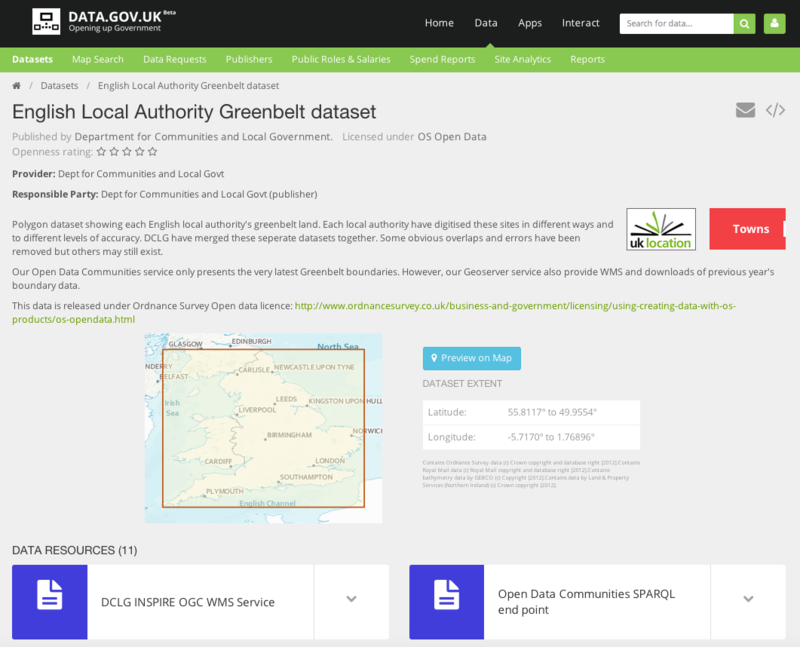 DCLG opens up digital geography as web and linked data services – Open Data Aha! We know that you, our users, prefer our data when it can be easily visualised and mapped – our deprivation and wellbeing mappers are consistently the most popular pages on OpenDataCommunities. We have therefore begun to open up more of our geographical data in ways that you can download and use over the internet.